Updates for the live blogging will be final Friday 4/25/14 if you want to check back. Below are stories of Viva Las Vegas Rockabilly Weekender - starting most current (2014) heading back to 2012 when we began the coverage from Las Vegas of this event. You'll find #VLV15, #VLV16, AND #VLV17 information below, newest first. Please, fasten your seat belts and prepare for more style than you've ever seen before in the vintage era. Burlesque Bingo Creator and "Star Girl", Producer Audrey Deluxe Audio Interview (Los Angeles) Learn all the shows she's bringing at Viva this Year. 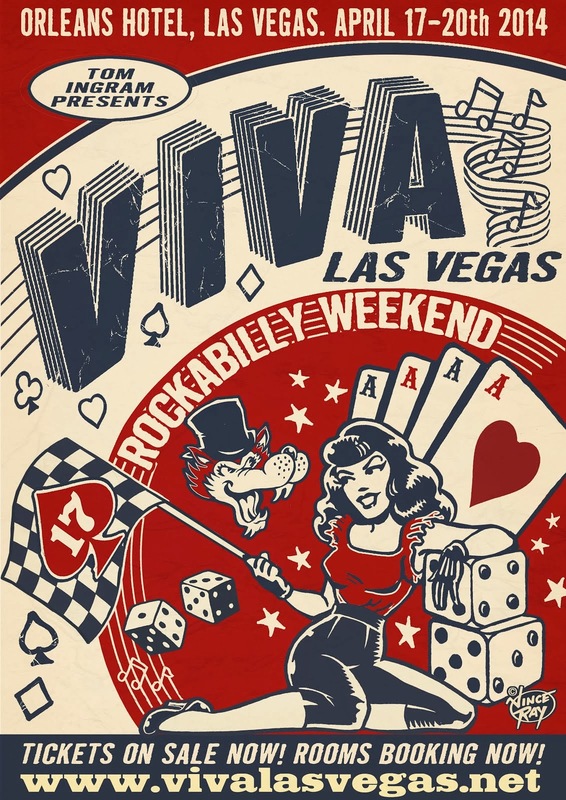 It's Dirty Martini's First time performing or attending Viva Las Vegas Rockabilly Weekender in 2014. I asked her about it and her world touring via phone from Vegas to NYC. Rock it Broadacast for Feb. 10, 2014 - Music, Comedy, Burlesque, Culture News (VLV 17 Burlesque Info) Details on contestants and performers in Burlesque during Viva this year. Visit vivalasvegas.net for greater details. Here is an account of the posts and articles I've written about Viva Las Vegas. The newest entries are listed first. Any videos posted are not related to Frankie Tease Magazine, but are informal videos for fun. and said hello on day Four. I have written a full review of the Big Six at VLV15. I have also written a new full review of my VLV15 experience in longer style online here. Some photos are courtesy of 53deluxe.com. There is a full interview of Swimsuit contestant and Burlesque performer Miss Kitty Baby of Seattle and the 'Pin-up Angels'. Here is a pool party antics short video and blurb. It's pretty funny. 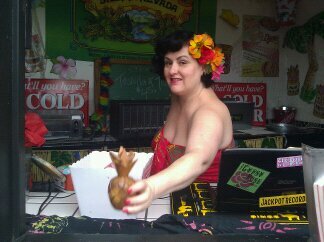 Have fun watchin this 'as I saw it' Rockabilly Channel for vlv15. There will be serveral reviews and interviews, as well as artist profiles and band notes coming up via http://www.FrankieTease.com (my entertainment mag online). And this is the "bad sound-but had to post it" BIG SIX channel. One of my top favorite five bands of all time, and they're still killin' it. This is my first year as a reporter for Viva Las Vegas. I will be covering both stars and attendees of this amazing round-up. Tom Ingram has somehow built an amazing empire of this festival which I attended seven years ago. There are several aspects I'll be covering: Live Rockabilly Music / Bands , Classic Cars, Vintage Fashion, Swing Dance, People, and Burlesque. The festival is happening at the Orleans Hotel and Casino in Las Vegas. Take this visual 'virtual tour' of the Casino here Orleans Virtual Tour . If you don't have a four day pass, you won't get into anything but the floor level bars - and the car show is also off-limits if you don't have a four day car show pass, or one day saturday pass. Get passes here - Kids are free under 15 years of age. http://www.vivalasvegas.net/tickets . 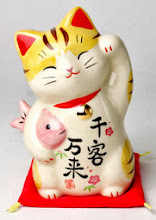 If you are reading this from April 5-8 2012, I am covering the festival and will gladly respond to requests to cover something specific of the festival. Coverage will also appear in print over the next two weeks at GuardianExpressLV.com and in Guardian Express. !! VIVA LAS VEGAS ! !